The Meritocracy Myth challenges the widely held American belief in meritocracy—that people get out of the system what they put into it based on individual merit. 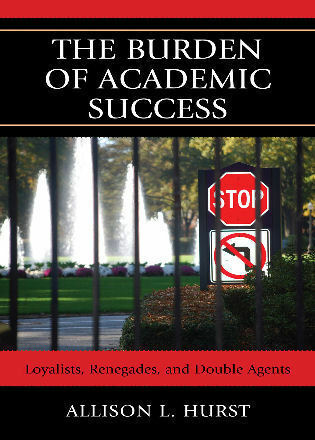 The book examines talent, attitude, work ethic, and character as elements of merit and evaluates the effect of nonmerit factors such as family background, social connections, luck, market conditions, unequal educational opportunities, and discrimination. The fourth edition has been revised and streamlined throughout. 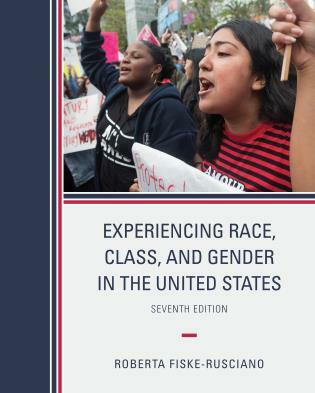 It features new material on the current economic and political climate; the reasons behind the increasing levels of inequality in the United States and globally; how economic, social, and cultural factors shaped Donald Trump’s rise to political prominence, and more. 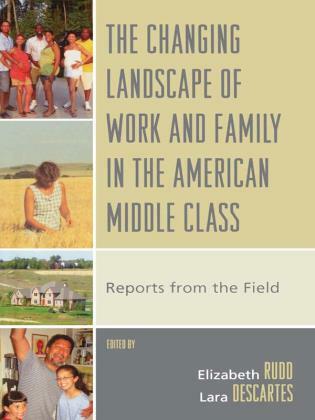 The fourth edition includes a new chapter on marriage and mobility that examines how patterns in marriage tend to increase the concentration of wealth and pass on nonmerit advantages to children, furthering trends toward social inequality. 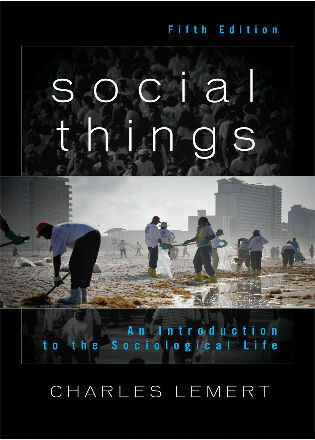 Stephen J. McNamee is professor of sociology at the University of North Carolina Wilmington. He wrote previous editions of The Meritocracy Myth with Robert K. Miller, Jr. (1949–2015), who was also a professor of sociology at the University of North Carolina Wilmington. 10Growing Inequality in the Twenty-First Century: What Can Be Done? 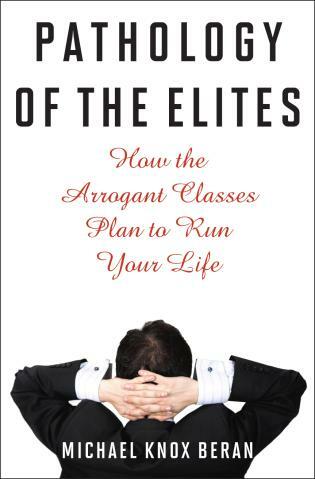 Balanced, well written, and sharply focused on the vexing question of who gets ahead and why. McNamee challenges anyone who has an opinion on inequality, jarring the contented, encouraging the discouraged, and inspiring the activists. 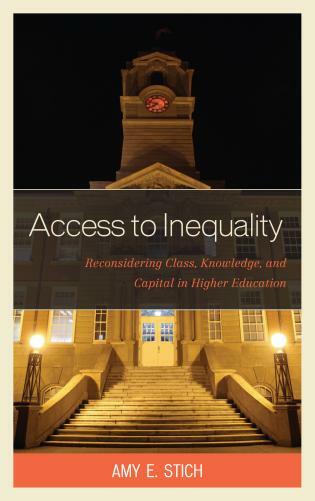 Now in its 4th edition, The Meritocracy Myth remains a necessary and welcome addition to the syllabus of courses on social inequality. 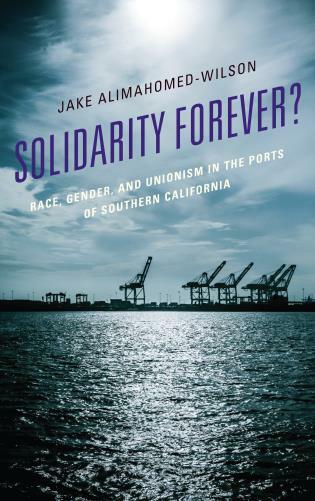 I don’t think there is a competitor that accomplishes what this book does—summarize the sociology of inequality in a clear, interesting, and succinct-yet-thorough fashion. 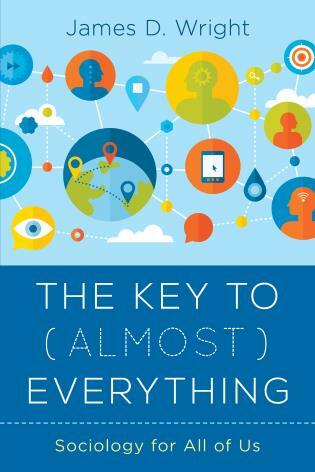 The Meritocracy Myth provides a coherent perspective on the world. 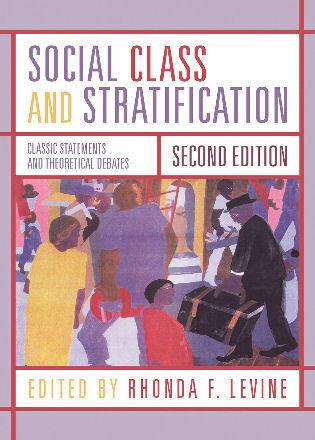 Many textbooks are a long mishmash of theories and facts; this one has a compelling message and point of view. 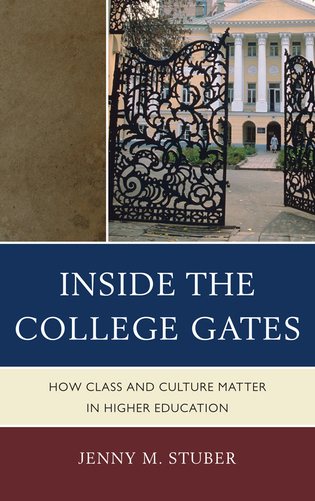 The Meritocracy Myth is an accessible text and a captivating subject of study for students from diverse backgrounds and disciplines, both undergraduates and graduates. 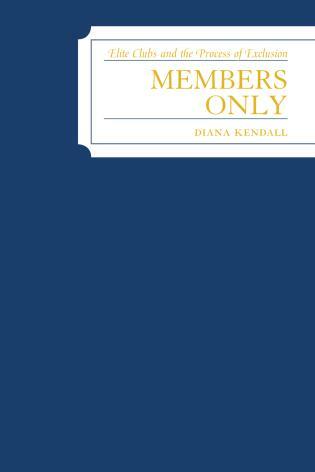 The author provides an excellent introduction to the idea of the American Dream and its tenets as well as the notion of meritocracy as a characteristic and the dominant ideology of US society. 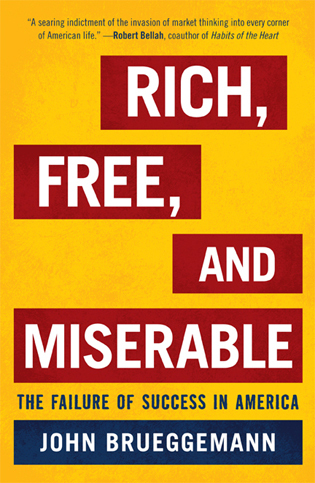 American cultural explanations of success and failure—with their outsized emphases on the roles of hard work and smart choices—offer only a partial understanding of people’s fortunes. This makes it difficult for Americans to fully understand social problems like inequalities based on race, class, and gender. 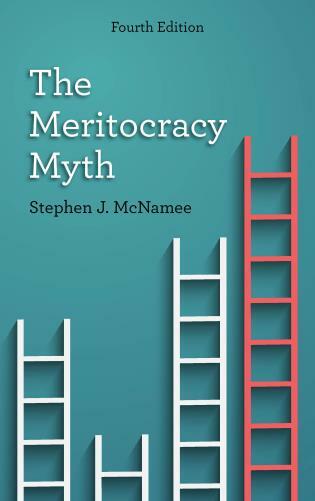 Stephen McNamee’s important book, The Meritocracy Myth, gives students and citizens alike a much deeper and more complete understanding of why some people succeed and some people fail. 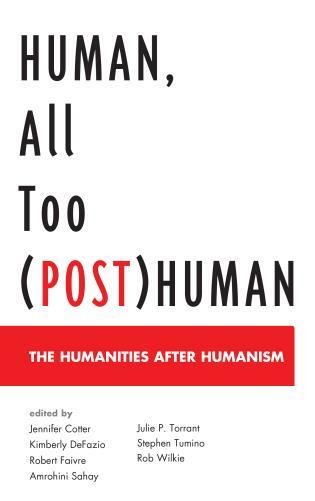 McNamee expertly explains how individuals are entangled in a web of forces that interact to shape their fortunes—from the impact of families and schools, to larger economic and political forces beyond our immediate environments and control. 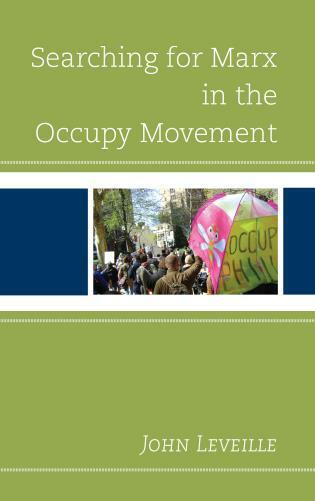 The fourth edition includes an additional section on marriage and mobility. 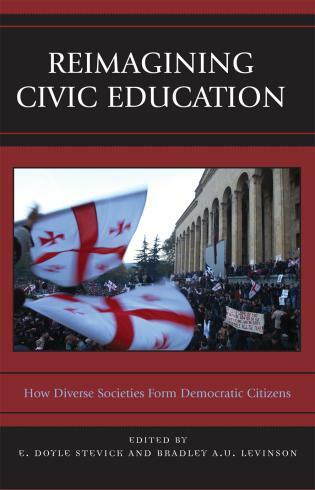 To solve our most pressing problems, we need informed, engaged, and responsible citizens—this book is essential reading in that pursuit. 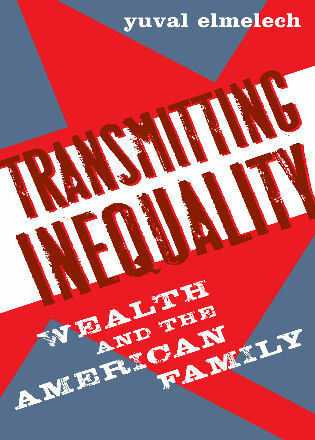 Over and over again, I find myself choosing The Meritocracy Myth over other good books on US inequality. It meets my students where they are and systematically unravels their delusions. 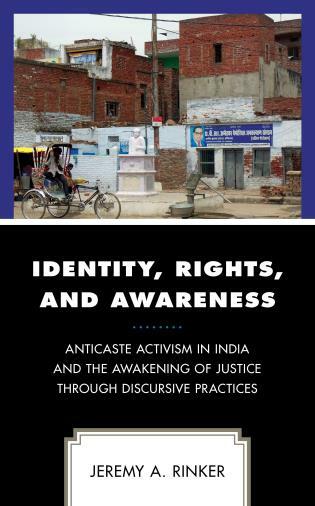 I frequently recommend it to colleagues and friends: to economists for the cultural analysis, to cultural sociologists for the structural critiques, and to activists to sharpen their persuasive powers. 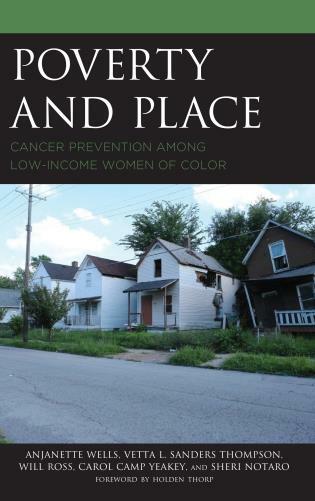 Most importantly, no one could read this book without becoming fired up to push our society towards fairness. A compelling book on an often-overlooked topic, The Meritocracy Myth is ideal for introducing students to this provocative topic while sparking discussion and reflection.